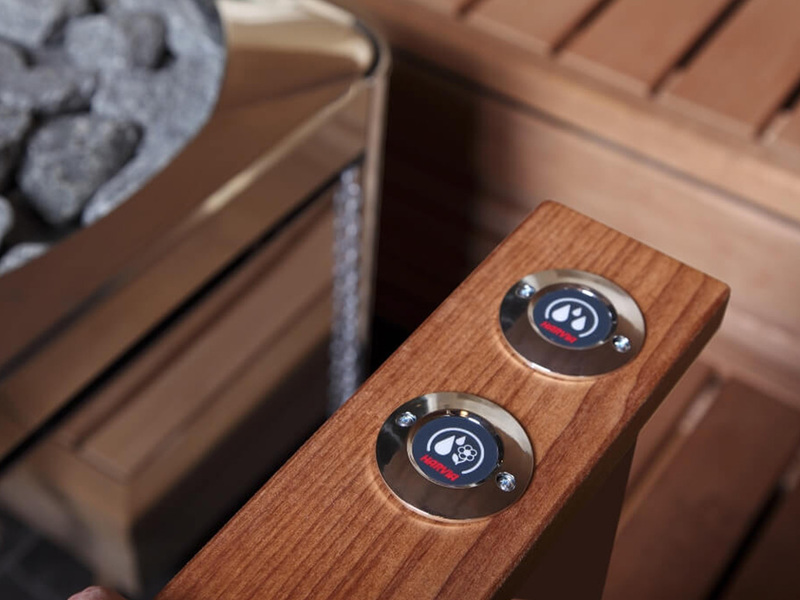 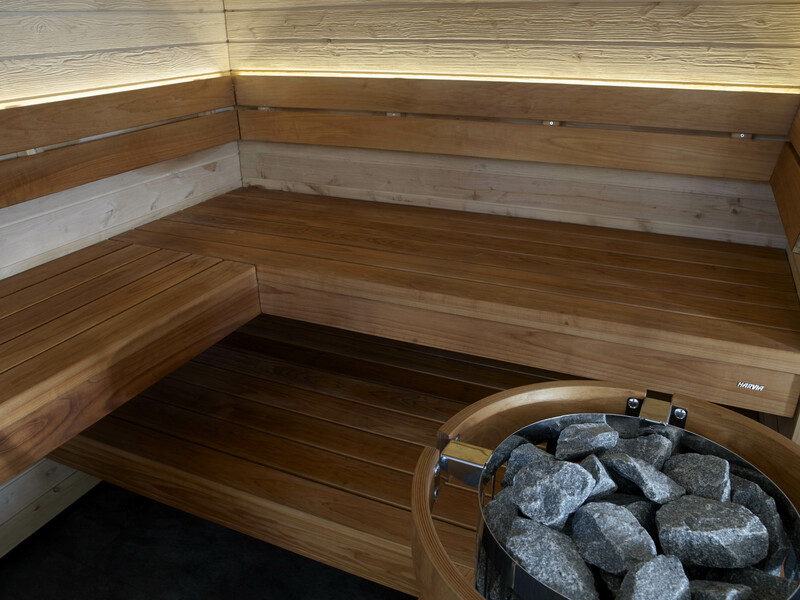 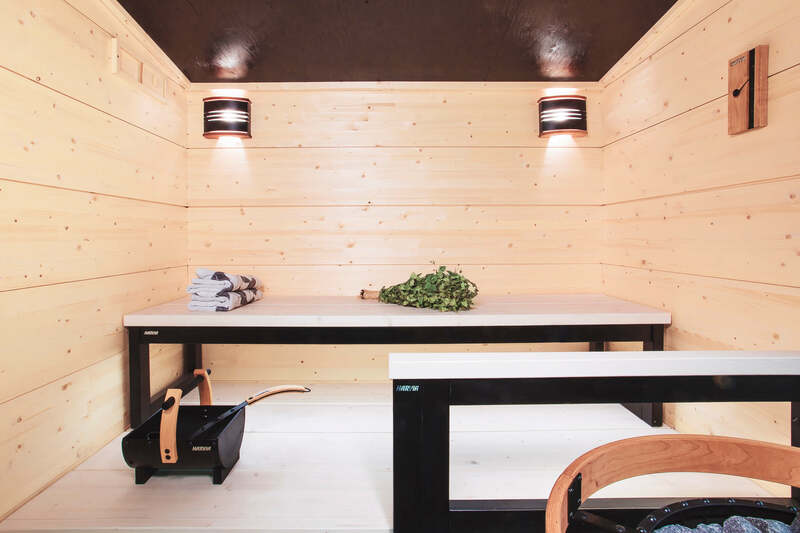 With our passion for sauna aesthetics, attention to detail, and authentic Finnish build quality, Aqualine Wellness should be your first port of call for bespoke sauna design and installation services. 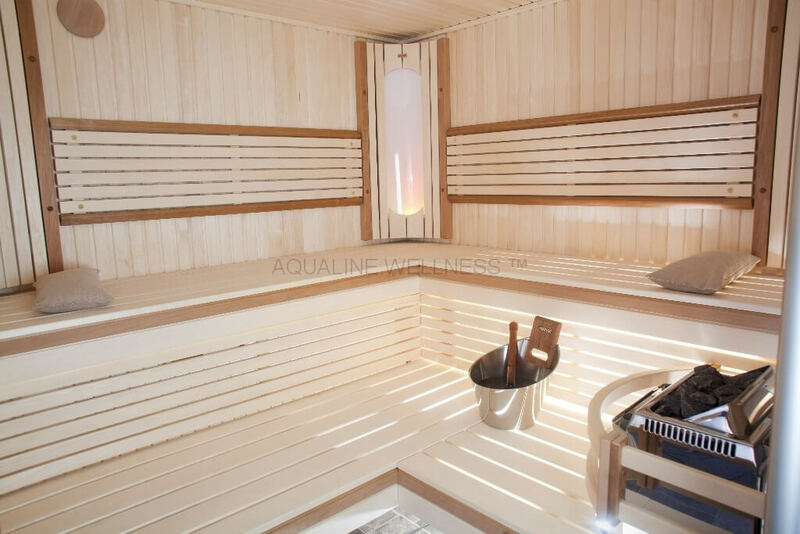 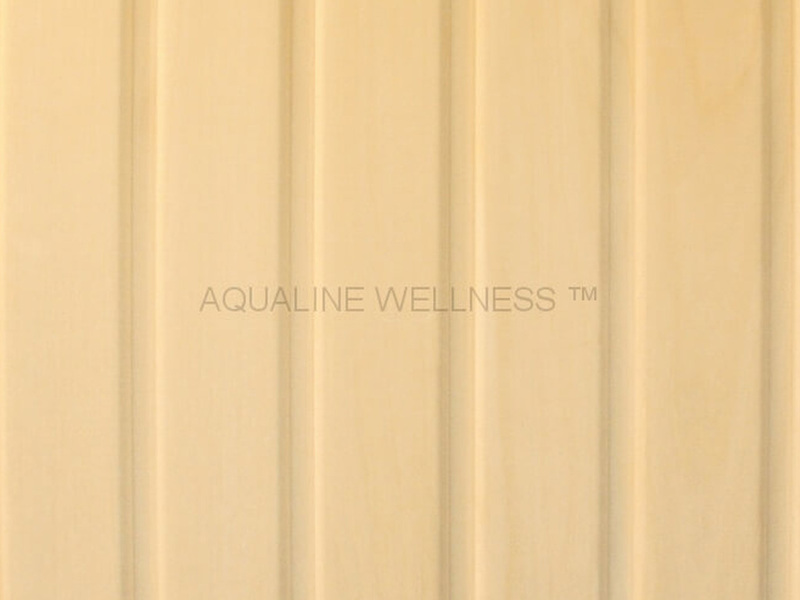 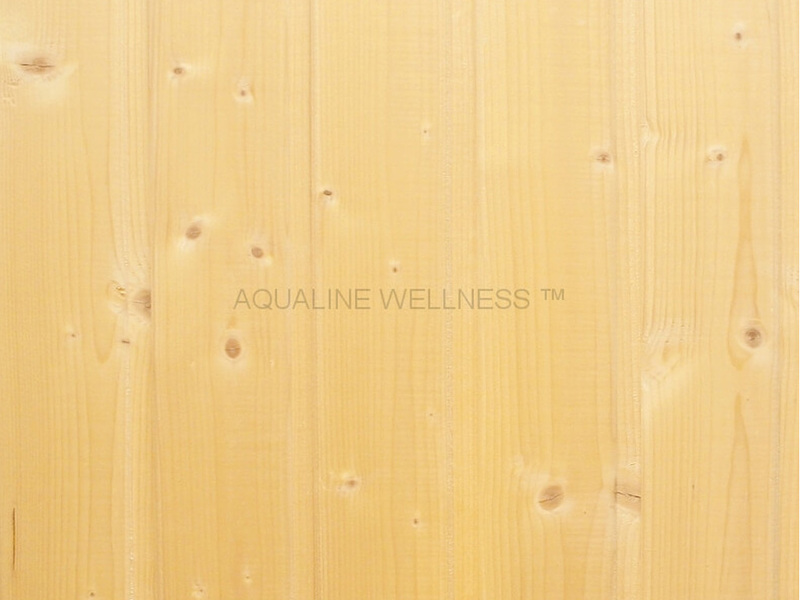 Working in partnership with the world’s leading sauna manufacturers in Finland, Aqualine Wellness can provide a ‘turn key’ solution for sauna projects of any scope or scale. 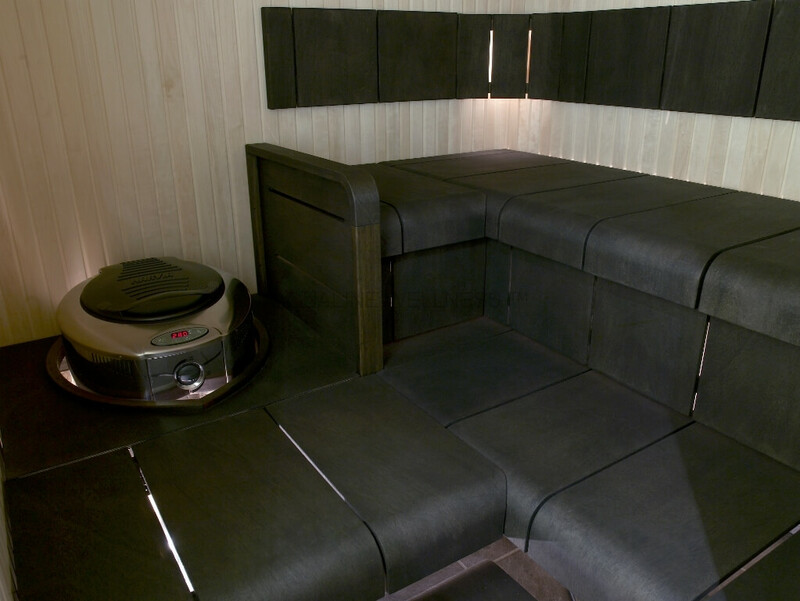 As part of our service we offer a free design consultation for every project. 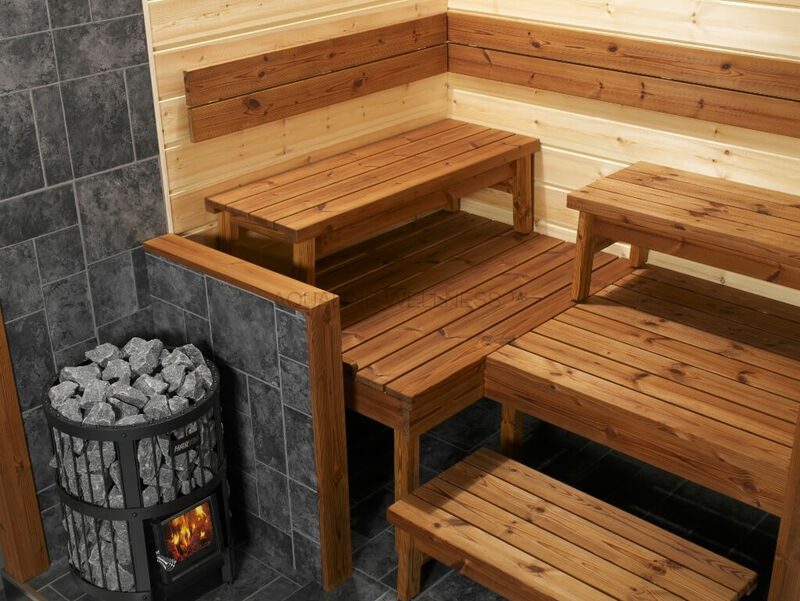 We can provide concept art featuring the precise layout of any bespoke sauna and we encourage our clients to give their input and feedback during the design process. 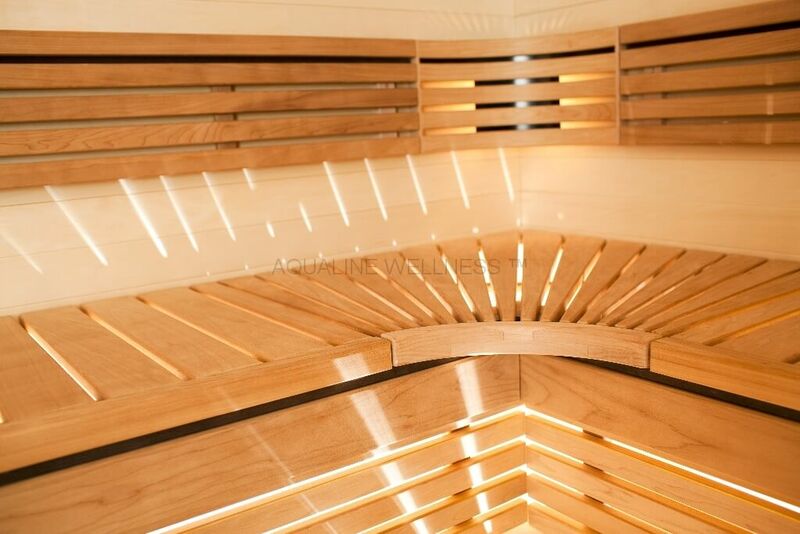 We hope that following the consultation you will agree that the end result is a striking work of sauna art which blends in seamlessly with its surroundings and becomes the centrepiece of any discerning spa, gym, or household. 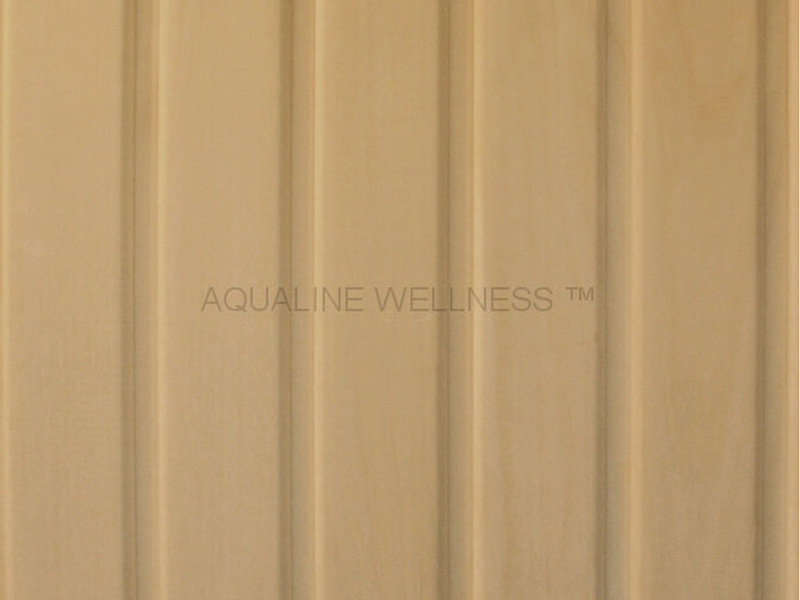 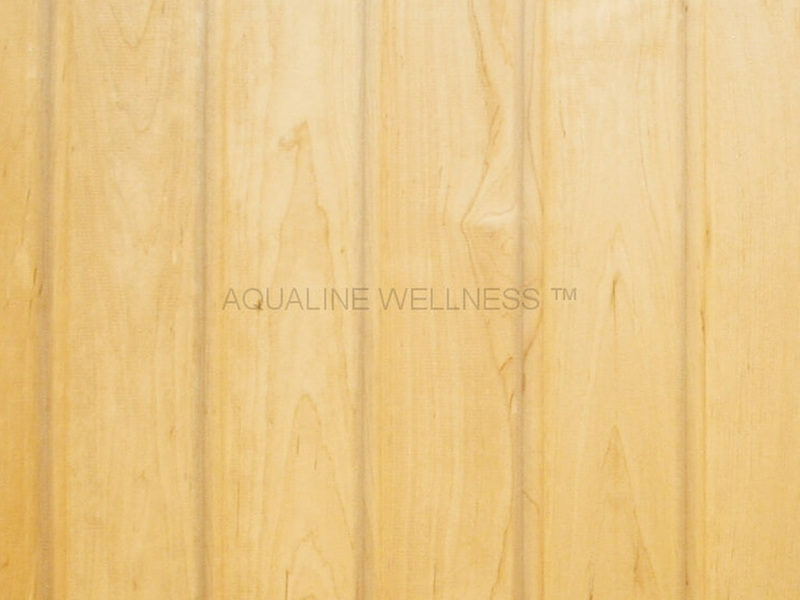 At Aqualine Wellness we make it our mission to provide a wide range of choice in timbers, interior designs, lighting, heating, glassware and accessories, making each project unique from the last. 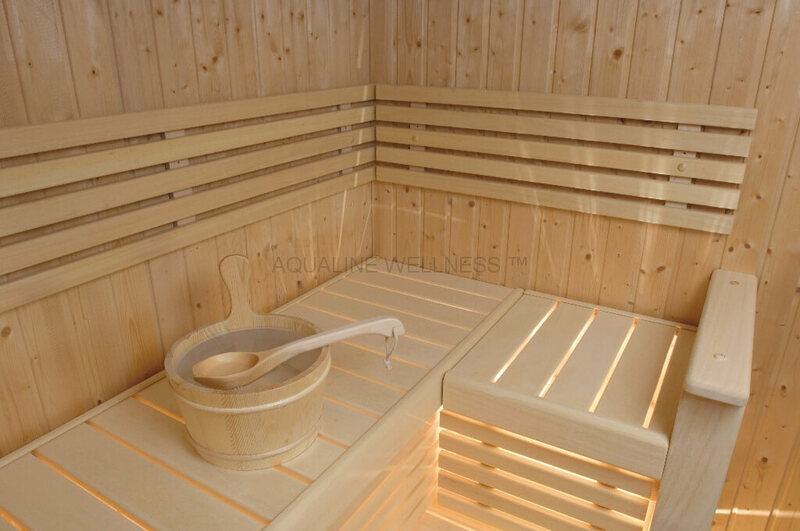 We will guide you through the pitfalls of sauna design and adjust the sauna to your exact specifications along the way. 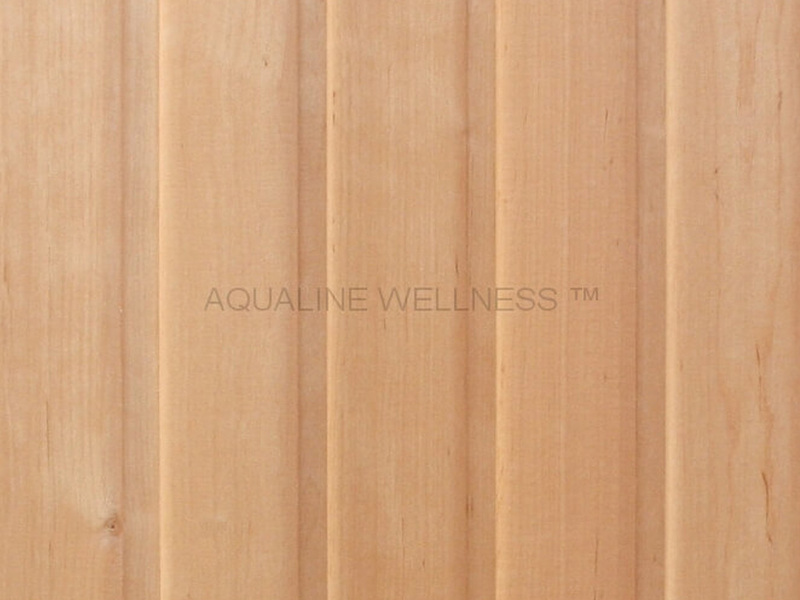 Our standard wood materials are listed below. 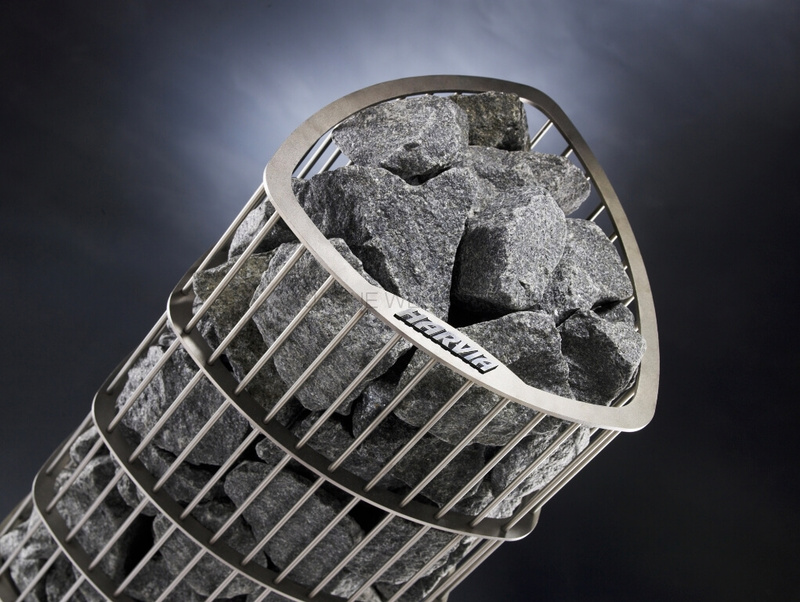 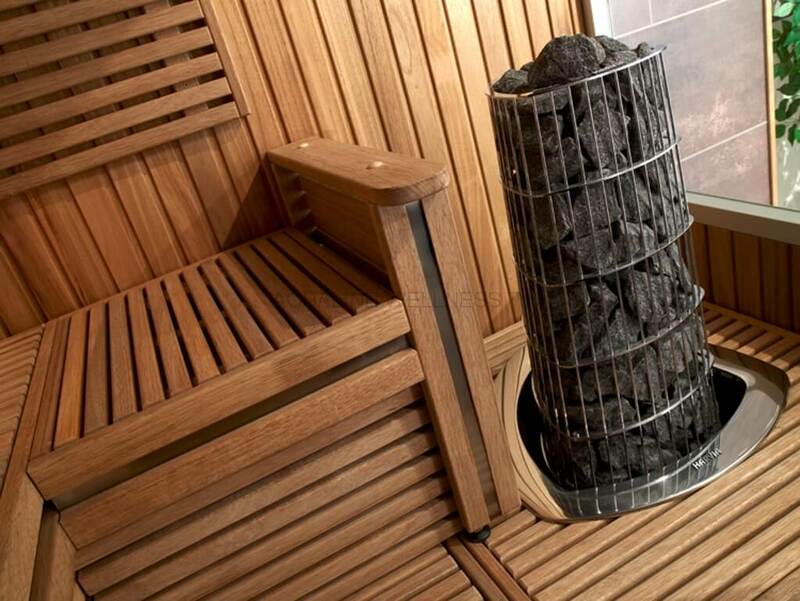 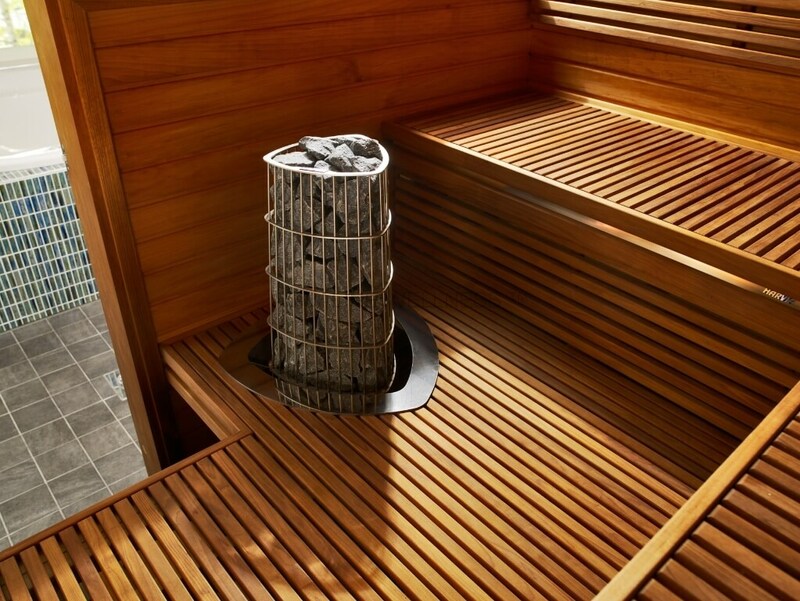 We have an extensive range of genuine Finnish sauna heaters. 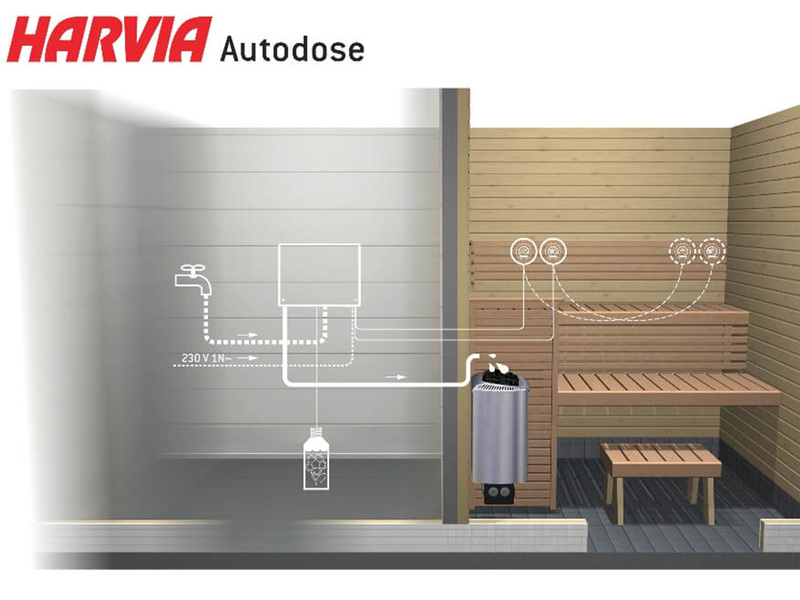 The latest in sauna technology including the new electronic sauna dose, which removes the need for a traditional sauna bucket and ladle.